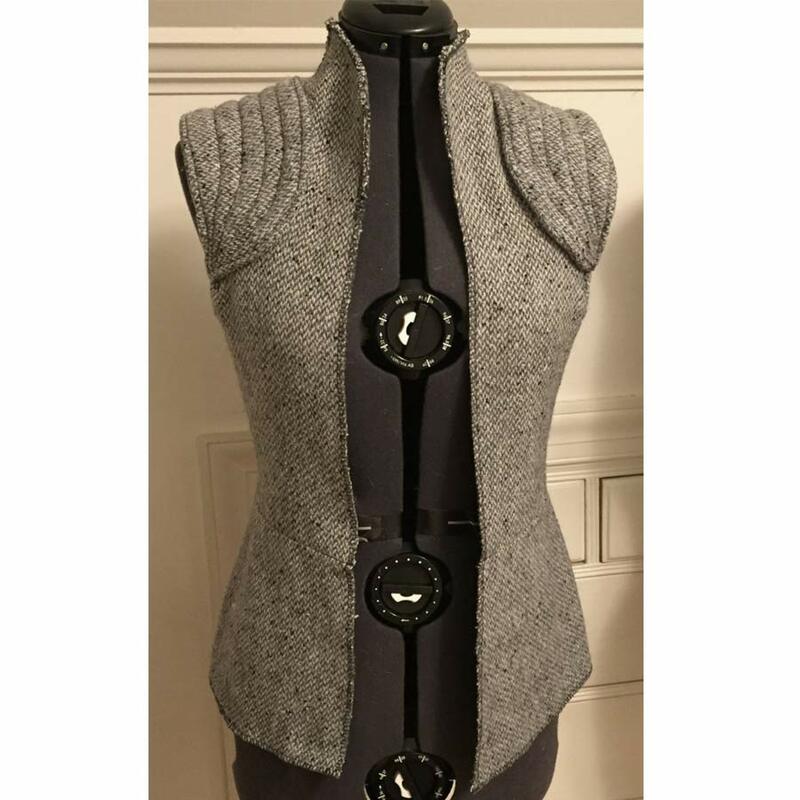 The actress Daisy Ridley has performed the role of Rey in the movie Star Wars The Last Jedi wearing the vest in dark grey color. 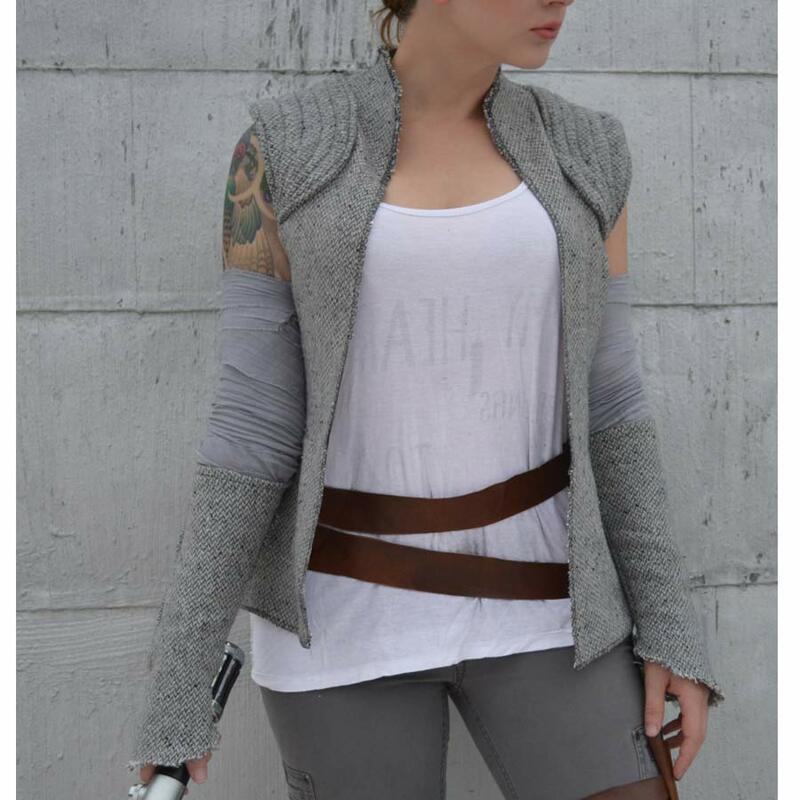 She bears fighting skills which leads her character to another level. 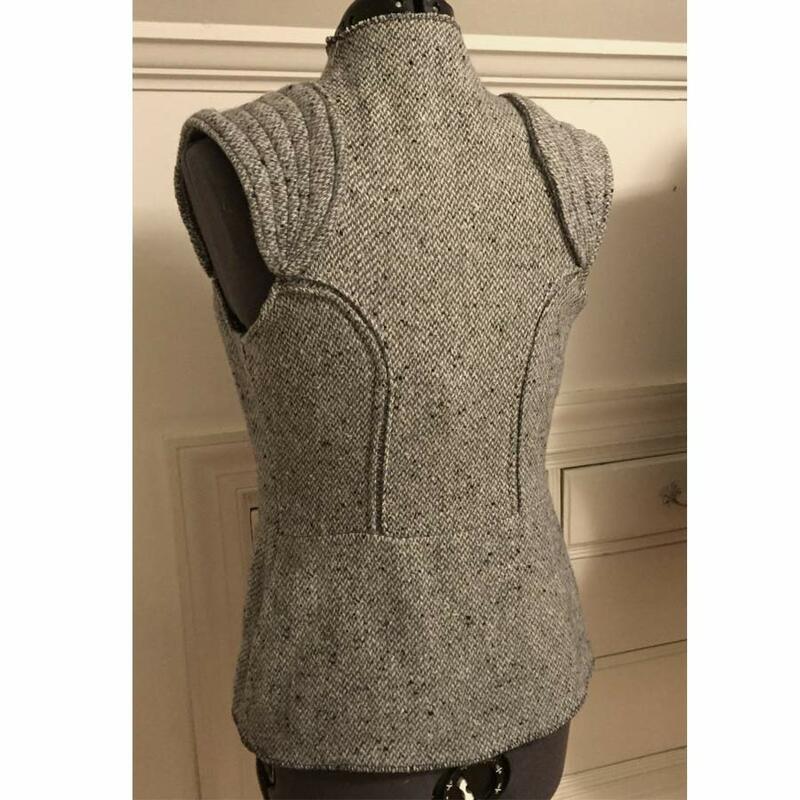 The top quality outerwear which is formatted in woolen fabric includes with inner viscose limning alongside an attractive stand collar and shoulder patches. 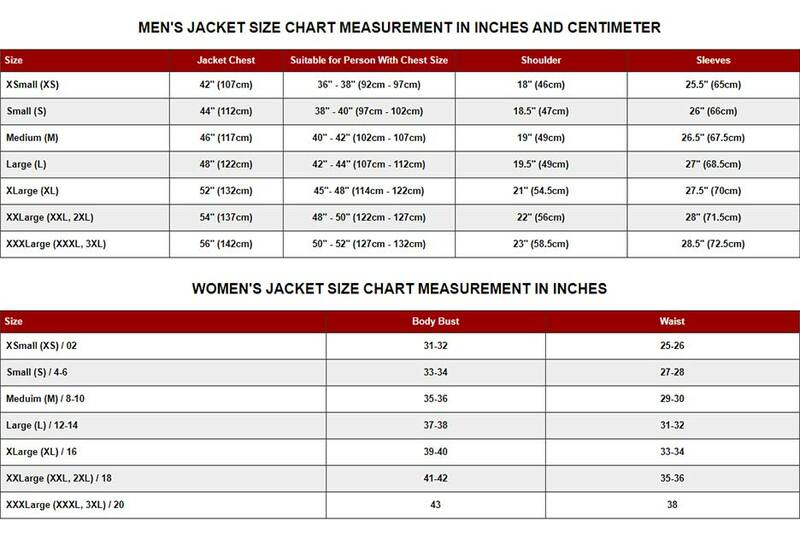 It supreme and premium stitching gives a new style to leave front open while its removable sleeves are new to fashion. 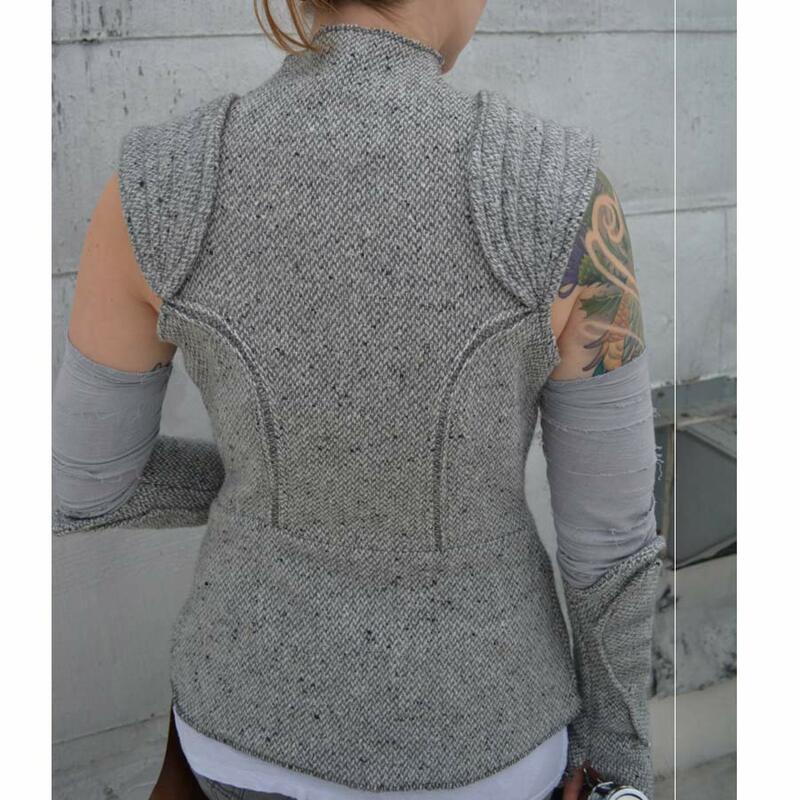 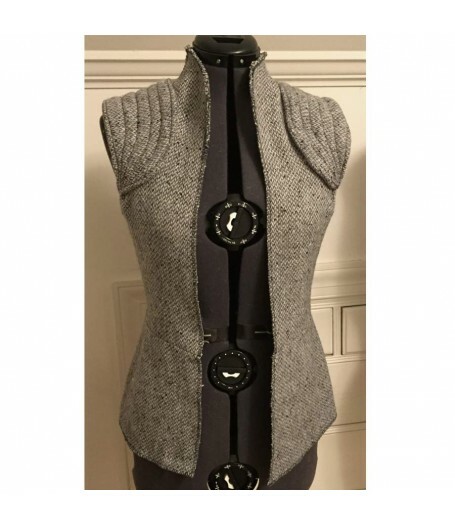 Star Wars Episode 8 Daisy Ridley Vest is a stunning apparel which is in grey color.